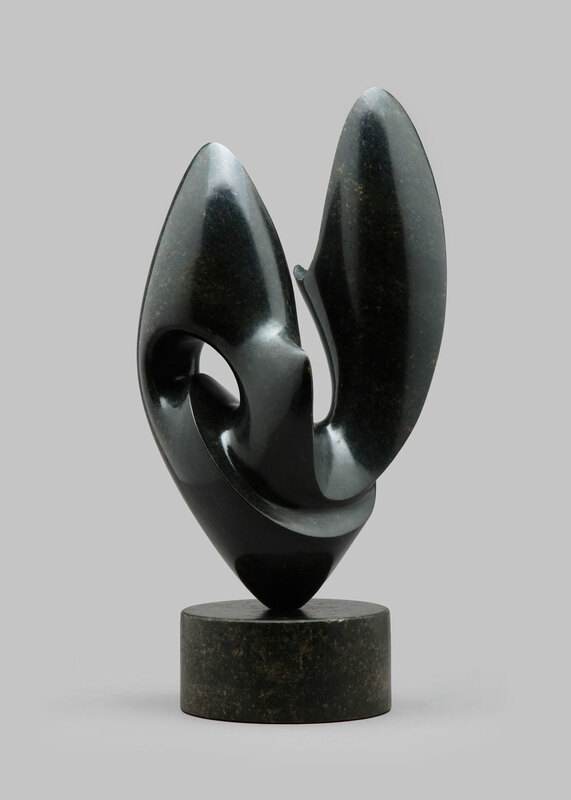 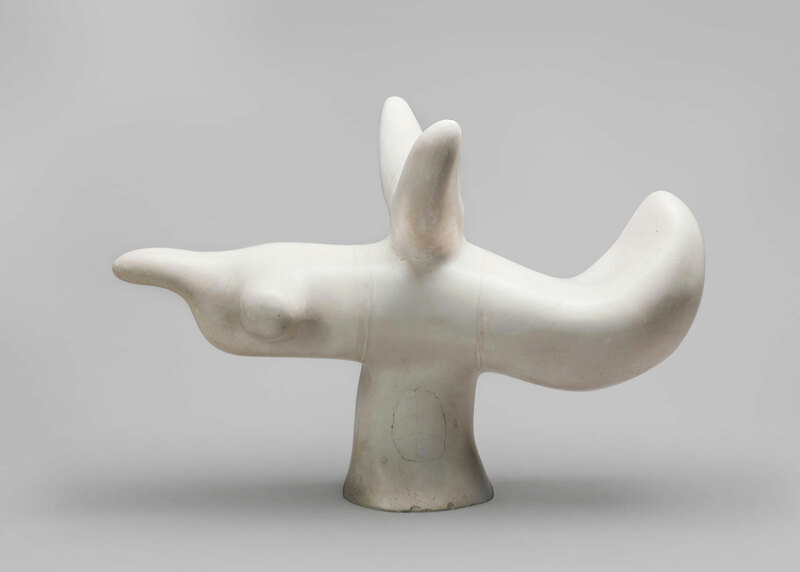 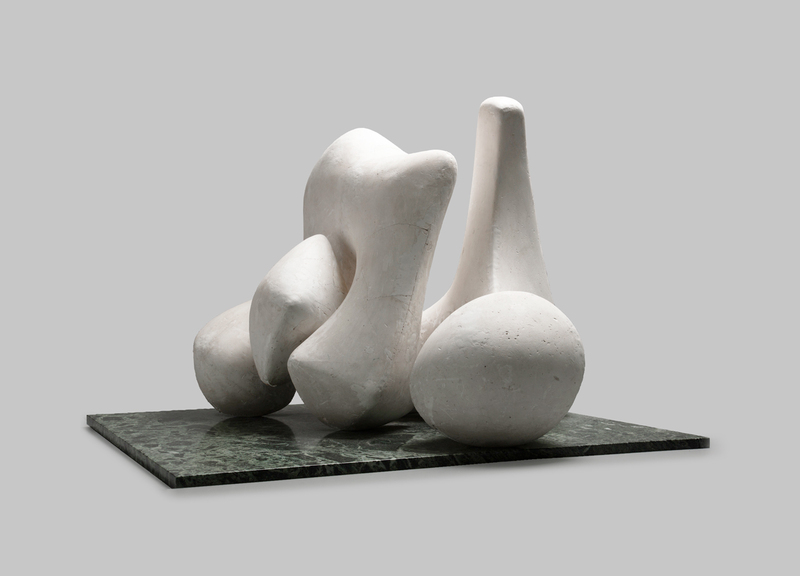 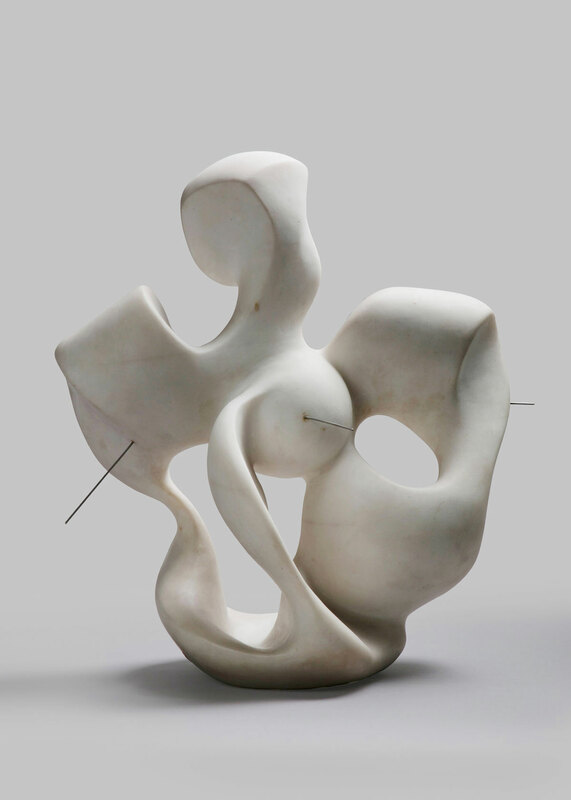 The Henraux Foundation collection is dedicated to modern and contemporary art and collects works by Italian and international artists including Henry Moore, Jean (Hans) Arp, Isamu Noguchi, Joan Mirò and many other artists. 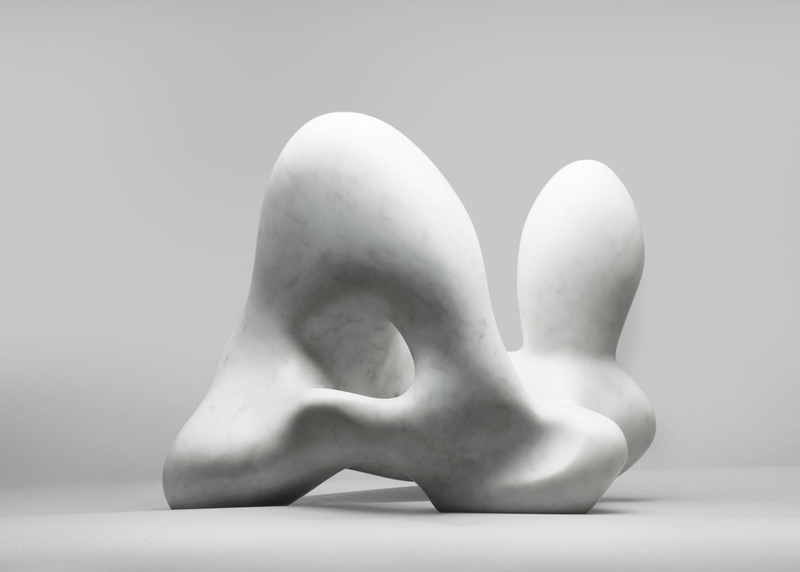 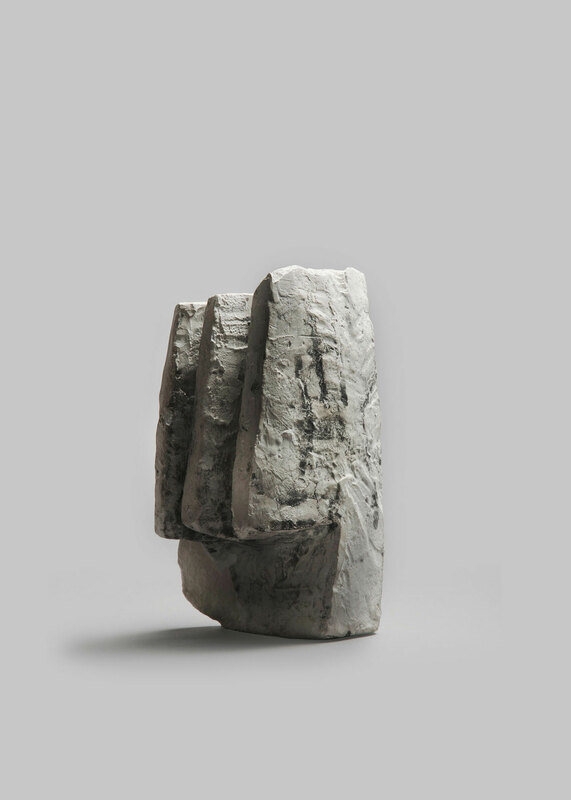 The first nucleus was established in the 1950s and 1960s when Henraux decided, thanks to the intuitions of the then administrator Erminio Cidonio, to engage in non-figurative statuary, forging a close collaboration with the English sculptor Henry Moore, which gave life to a centre of reference for contemporary sculpture. 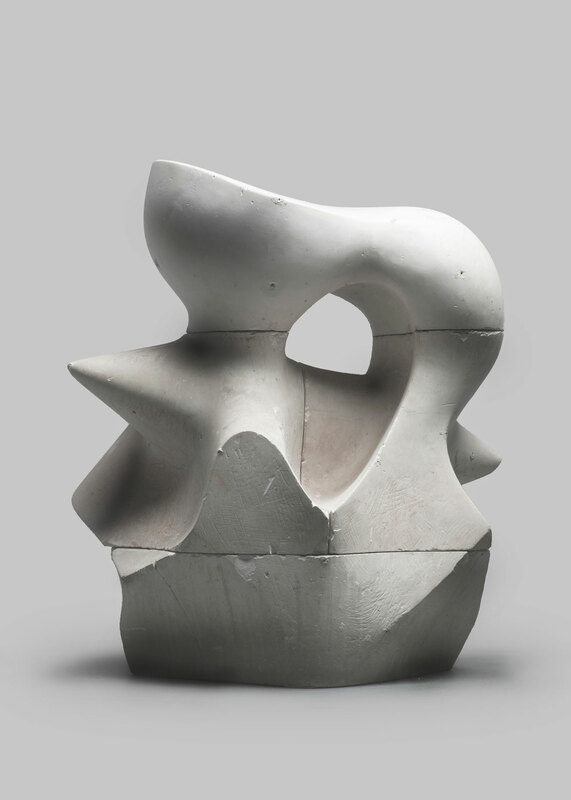 In only a few years, the company's factories engaged in collaborations with artists such as Henri Georges Adam, Jean (Hans) Arp, Emile Gilioli, Georges Vantongerloo, Pablo Serrano, Joan Miro, Alicia Penalba, François Stahly, Costantino Nivola, Isamu Noguchi, Maria Papa, Pietro Cascella and Giò Pomodoro. 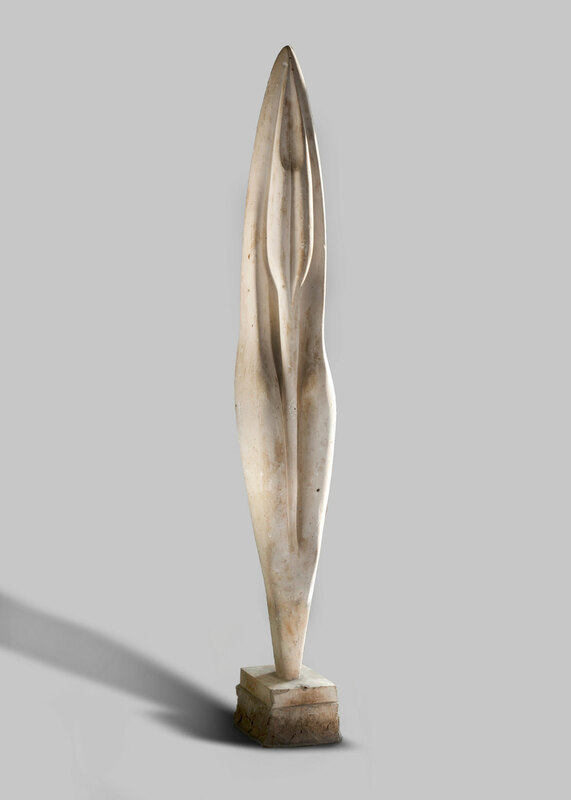 The collection included a series of large and medium-format works which, once Cidonio's tenure was completed, were partially taken by the Banca Commerciale Italiana, the owner of the company. 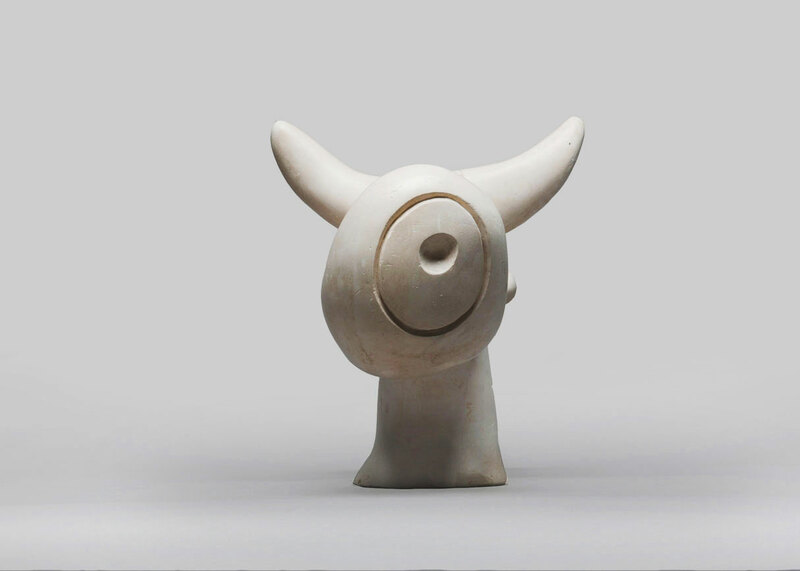 Beginning with the establishment of the Foundation, since 2011 the collection has been enriched through new acquisitions, the activities of the Henraux Prize and various initiatives to support artists and institutions with which the Foundation collaborates. 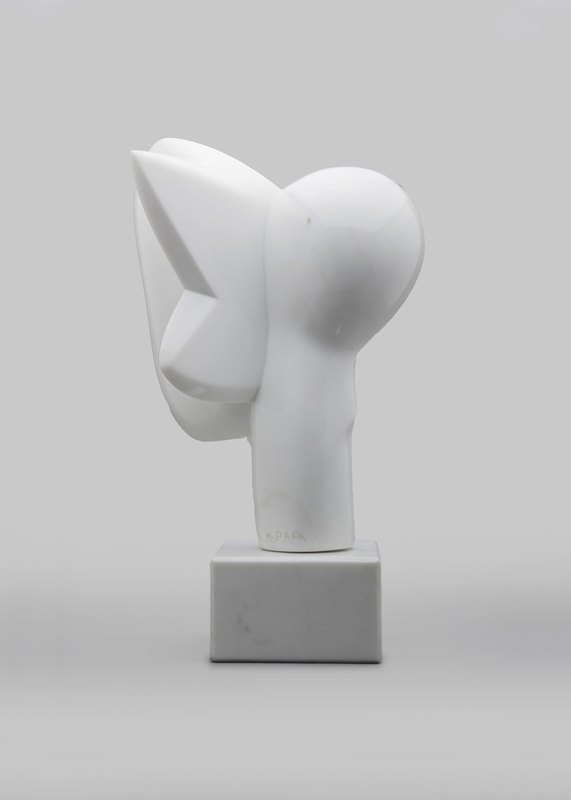 It is planned to create an exhibition space and a business museum that collects the collection and documents the company’s history, from its creation in 1821 to the present day, through the events and the great works carried out in Italy and abroad over a period of almost two centuries.